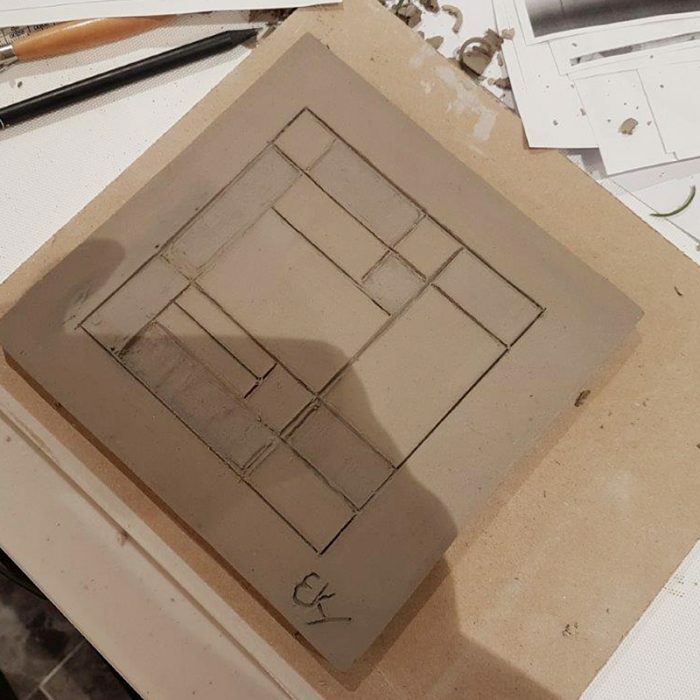 Learn about the fascinating process of tile making by carving your own relief tile in raw clay. Experience first hand the joy of working with clay. 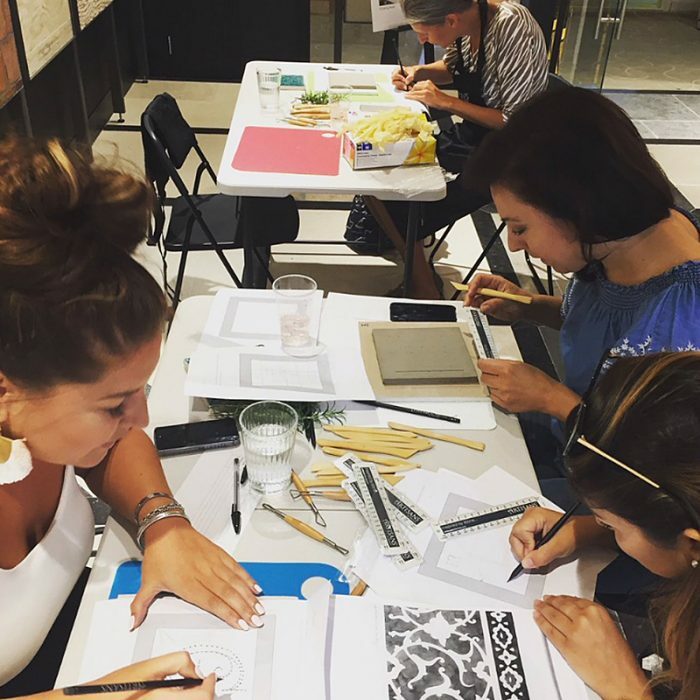 During the workshop, you will complete at least one carved tile with either a single motif or a repeat pattern. There will be an initial discussion and demonstration followed by a practical approach to learning. 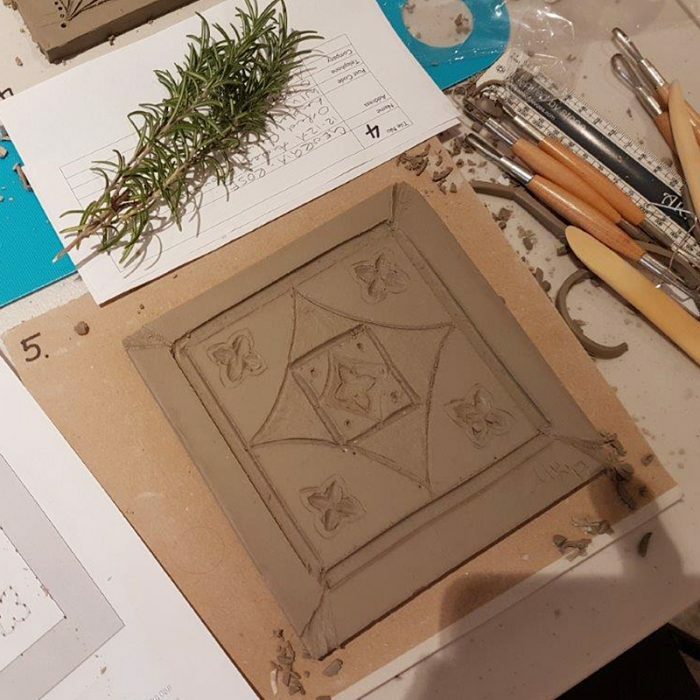 You will work directly with clay using two-dimensional designs and explore how these can be developed into three-dimensional carvings and multiple tile tessellations. 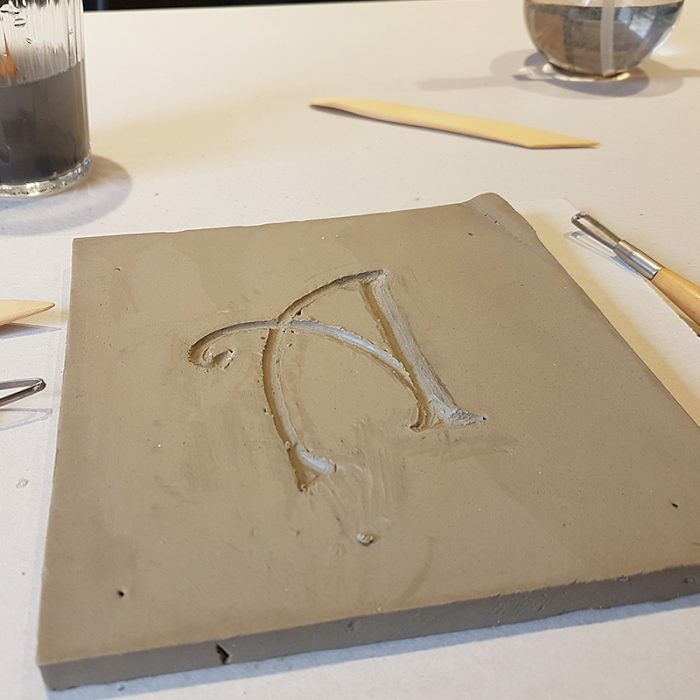 All the finished tiles once completed, will be returned to the potter to be cured and glazed, and sent back to you as your own bespoke creation! 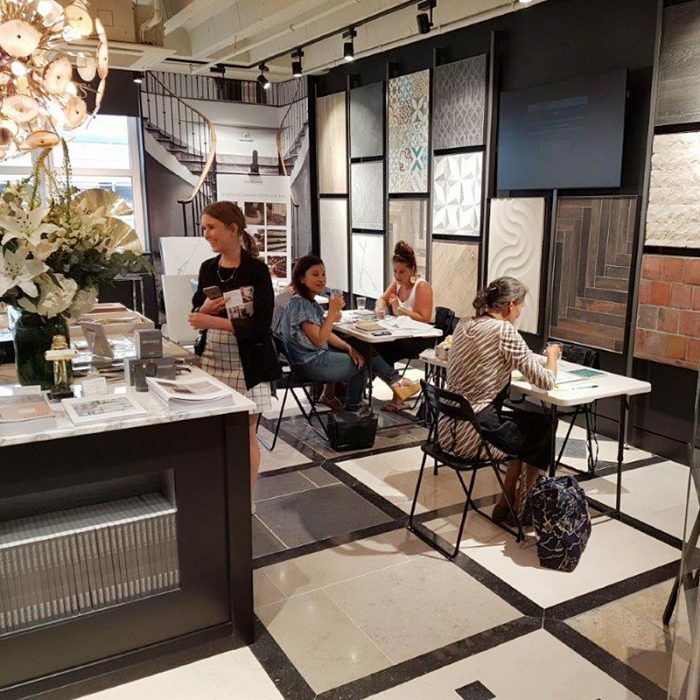 By the end of the course, you will have gained the knowledge and confidence to be able to create your own hand made tiles, which will be suitable for any domestic application. It will also provide a good starting point for you to explore the tile making process further. 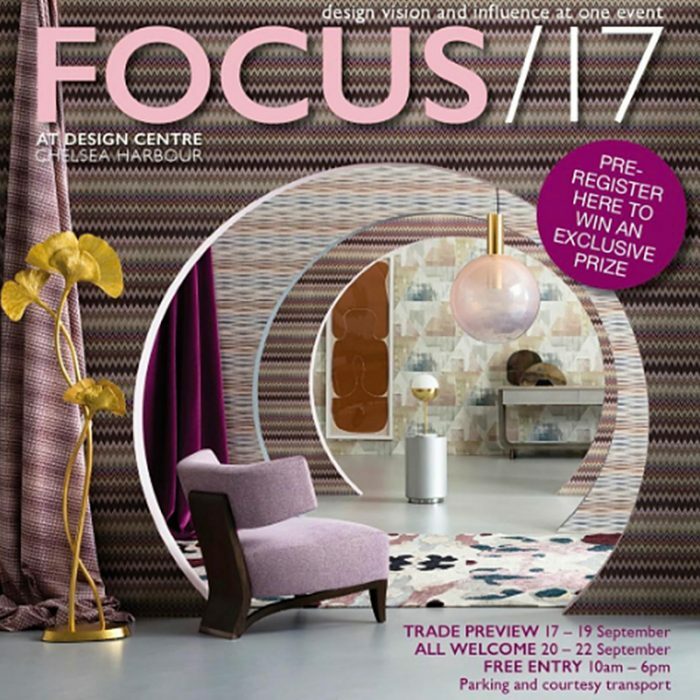 Artisans of Devizes is part of Focus/17 (17 – 22 September 2017) at Design Centre, Chelsea Harbour. 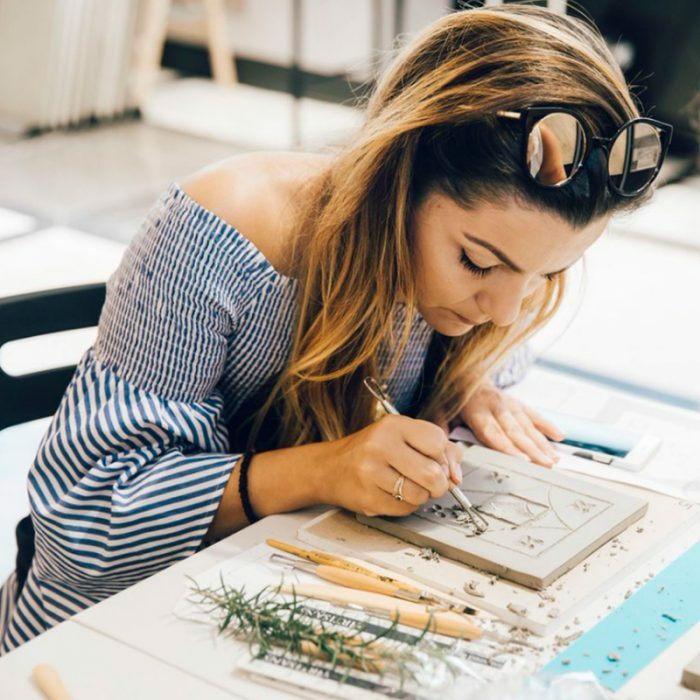 Welcoming both trade and retail visitors, it provides a rare level of access inside the creative process of design and the global talent behind it.